Related: Can movies be termed as brands? 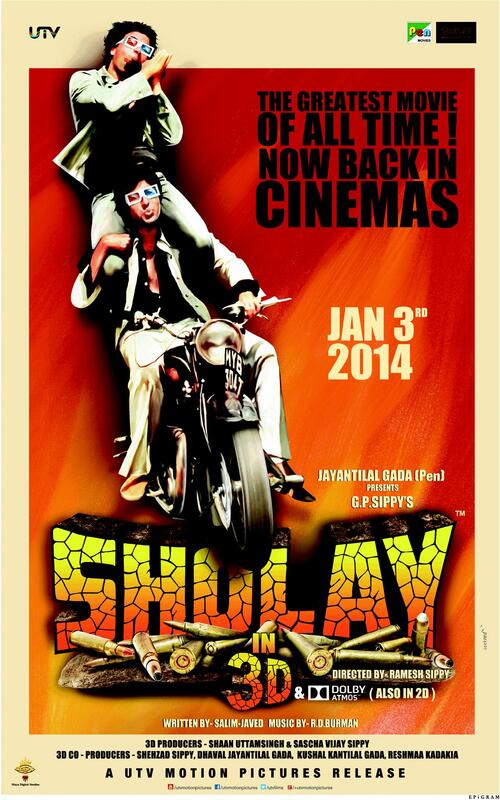 In 2011, I was working with a team that was working on the pitch for one of the iconic movies of India – SHOLAY. Jayantilal Gada (Producer of Sholay 3D) planned to re-release the movie in 3D for the millennials. His idea was to showcase the current generation what it meant to grow up with Sholay. Ye haath muje dede Thakur……. Before I get into the details about the campaign here are few facts about SHOLAY. The film was the first to enjoy a 25-week run in over 100 cinemas. Mohan’s character, Sambha had only one line in the film, but he is still referred to as ‘Sambha’. Though released on August 15, 1975, Sholay was launched on 2nd October 1973.
rocks and are now a tourist attraction. We, as a team, started brainstorming on the ideas for Sholay 3D. We were looking for brands that could either be part of the movie or be a part of promoting the movie. I, being a fresher was bit shy to share my crazy ideas with more experienced people the room. 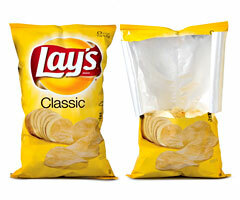 During that course of time, I happened to see a Lays packet in my colleague’s hand. (Ting!!!! euphoria moment) . 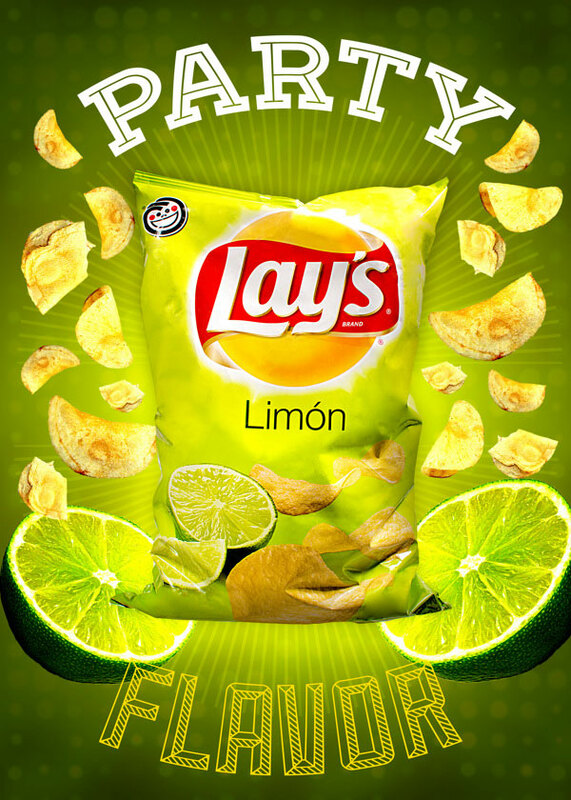 I shared the idea with my team “What if we get Lays on board? 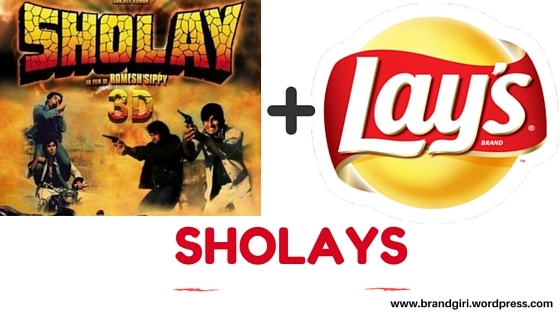 If you notice both Sholay and Lays have the word LAY in common. Bang on. This idea made everyone go nuts in the room. At that moment, I had a feeling, this could be the ONE campaign for me. We all started planning on the campaign. Now, that my idea was accepted and very much appreciated I started to share more ideas on the campaign. Below are few ideas that I worked on the co-branded SHOLAYS campaign. 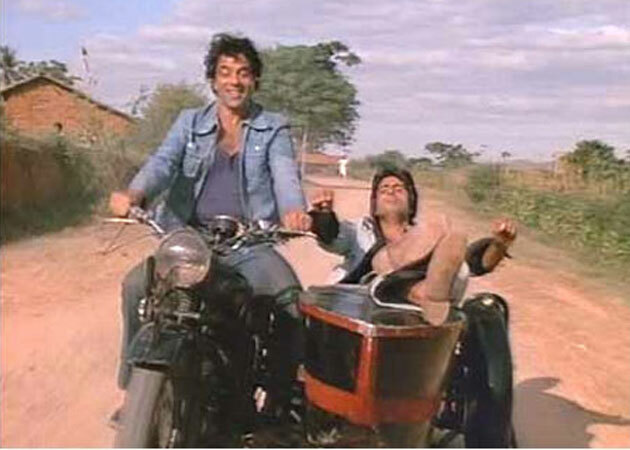 TVC with Amitabh Bachchan and Dharmendra on Harley Davidson or Royal Enfield eating Lays and talking about all these years. Are you Jai or Veeru? An online campaign on social media talking about traits of both personalities and asking the user to take a fun test to get the result. 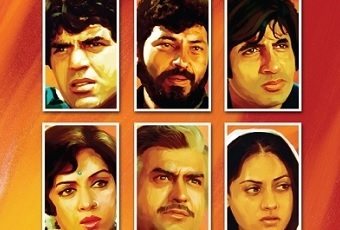 SMS the code inside the pack to get a chance to meet the cast of Sholay – Amitabh Bachchan, Dharmendra, Hema Malini and Jaya Bachchan. Though I never got an opportunity to be part of Sholay 3D again but this un executed campaign has a special place in my heart. Do you think, if the producers had used these ideas it would have become a successful movie? Would love to hear from you.